Hydrocodone can slow or stop your breathing. Never use this medicine in larger amounts, or for longer than prescribed. 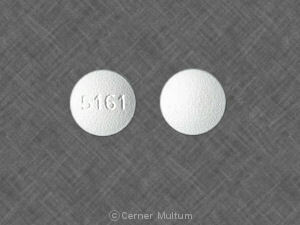 Hydrocodone may be habit-forming. Never share this medicine with another person, especially someone with a history of drug abuse or addiction. Hydrocodone is an opioid pain medication. An opioid is sometimes called a narcotic. 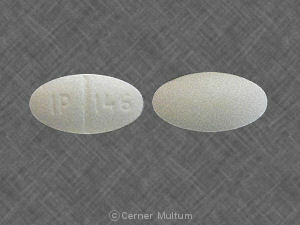 Ibuprofen is a nonsteroidal anti inflammatory drug (NSAID). This medicine works by reducing substances in the body that cause pain, fever, and inflammation. This medicine can harm an unborn baby. Tell your doctor if you are pregnant. If you use hydrocodone while you are pregnant, your baby could become dependent on the drug. This can cause life-threatening withdrawal symptoms in the baby after it is born. Babies born dependent on habit-forming medicine may need medical treatment for several weeks. It is not known whether this medicine passes into breast milk or if it could harm a nursing baby. You should not breast-feed while you are using hydrocodone and ibuprofen. 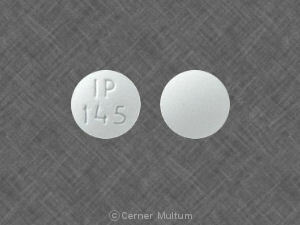 Hydrocodone may be habit-forming, even at regular doses. Never share this medicine with another person, especially someone with a history of drug abuse or addiction. MISUSE OF NARCOTIC MEDICINE CAN CAUSE ADDICTION, OVERDOSE, OR DEATH, especially in a child or other person using the medicine without a prescription. Selling or giving away hydrocodone and ibuprofen is against the law. If you need surgery, tell the surgeon ahead of time that you are using hydrocodone and ibuprofen. You may need to stop using the medicine for a short time. Store at room temperature away from moisture and heat. Keep track of the amount of medicine used. Hydrocodone is a drug of abuse and you should be aware if anyone is using your medicine improperly or without a prescription. Seek emergency medical attention or call the Poison Help line at 1-800-222-1222. A hydrocodone overdose can be fatal, especially in a child or other person using the medicine without a prescription. Overdose symptoms may include vomiting, black or bloody stools, coughing up blood, confusion, muscle weakness, cold and clammy skin, slow heart rate, blue lips, shallow breathing, or fainting. Ask a doctor or pharmacist before using any cold, allergy, or pain medication. 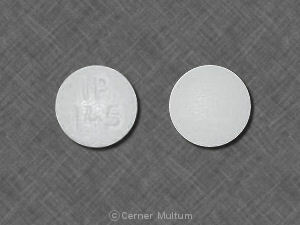 Many medicines available over the counter contain aspirin or other medicines similar to ibuprofen (such as ketoprofen or naproxen). Taking certain products together can cause you to get too much of this type of medication. Check the label to see if a medicine contains aspirin, ibuprofen, ketoprofen, or naproxen. Breathing problems or stomach bleeding may be more likely in older adults and people who are severely ill, malnourished, or otherwise debilitated. 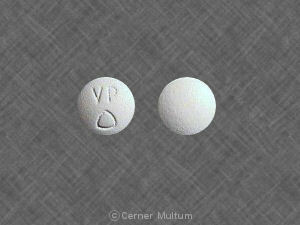 Some medicines can cause unwanted or dangerous effects when used with hydrocodone and ibuprofen. Tell each of your healthcare providers about all medicines you use now, and any medicine you start or stop using. Taking hydrocodone and ibuprofen with other drugs that make you sleepy or slow your breathing can cause dangerous side effects or death. Ask your doctor before taking a sleeping pill, narcotic pain medicine, prescription cough medicine, a muscle relaxer, or medicine for anxiety, depression, or seizures. Other drugs may interact with hydrocodone and ibuprofen, including prescription and over-the-counter medicines, vitamins, and herbal products. Not all possible interactions are listed in this medication guide. Copyright 1996-2017 Cerner Multum, Inc. Version: 5.07. Revision date: 4/6/2017.